I set out to gather some of the best winter slow cooker recipes by asking my fellow bloggers to share theirs. What I ended up with was a wonderful assortment of some of the best slow cooker recipes out there! 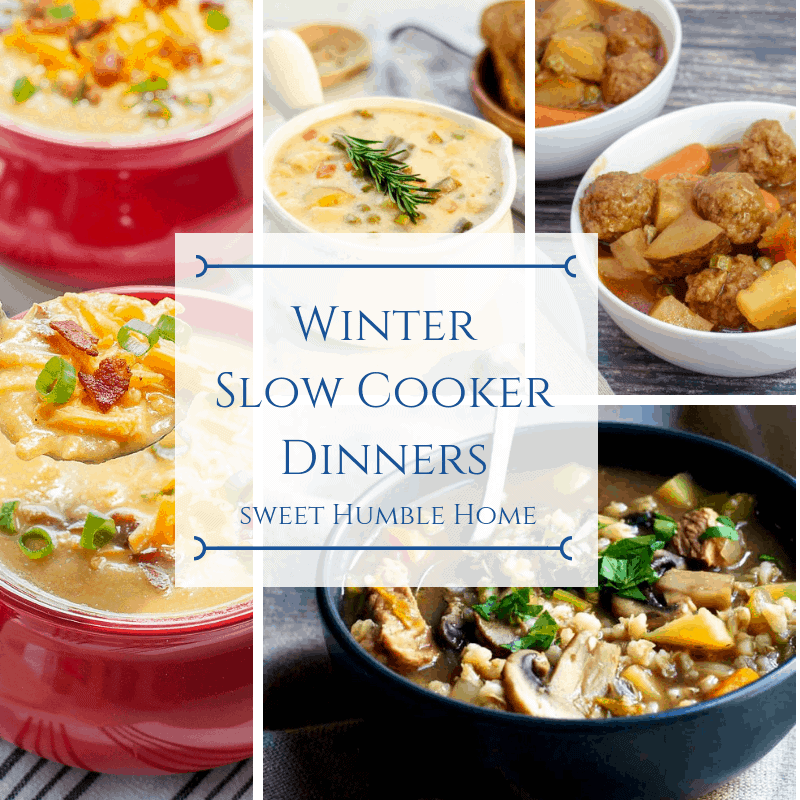 I’ve gathered everything from winter slow cooker soup recipes, and winter squash slow cooker recipes, to healthy winter slow cooker recipes along with a bunch of other crockpot meals that I think you’re going to love! I was happy to hear from Lisa at LowCarbYum. I have been wanting to try Mexican Chicken soup and it looks like hers is exactly what I’ve been looking for! 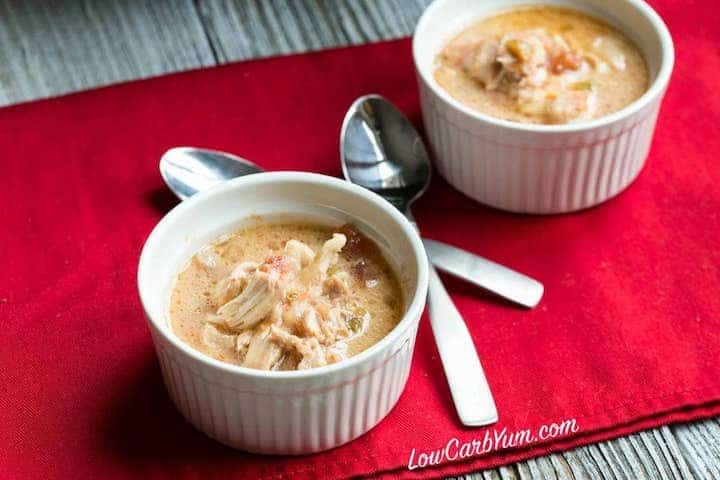 She shared her recipe for Mexican Low Carb Crock Pot Chicken Soup . 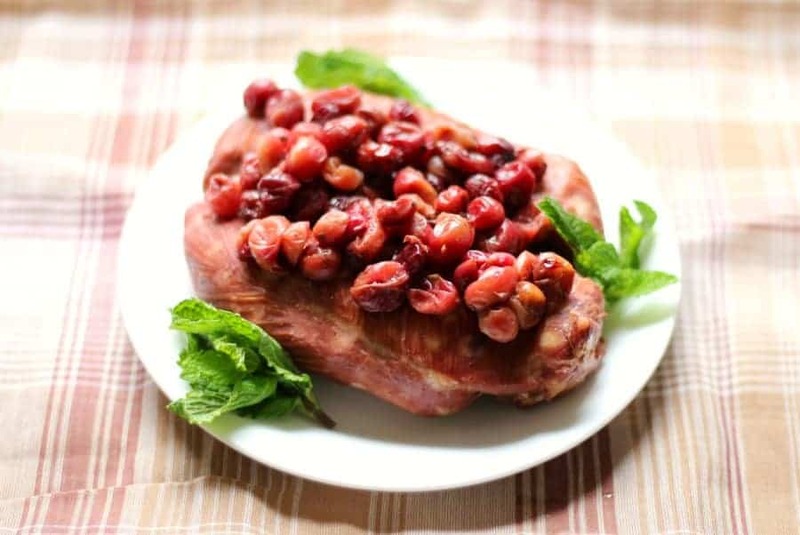 Rebecca at Strength & Sunshine shared her completely intoxicating looking healthy winter slow cooker recipe for Cranberry Chicken! How good does this look? OK – here’s one I just CAN’T wait to try (I’ve added to my menu plan for next week, in fact)! 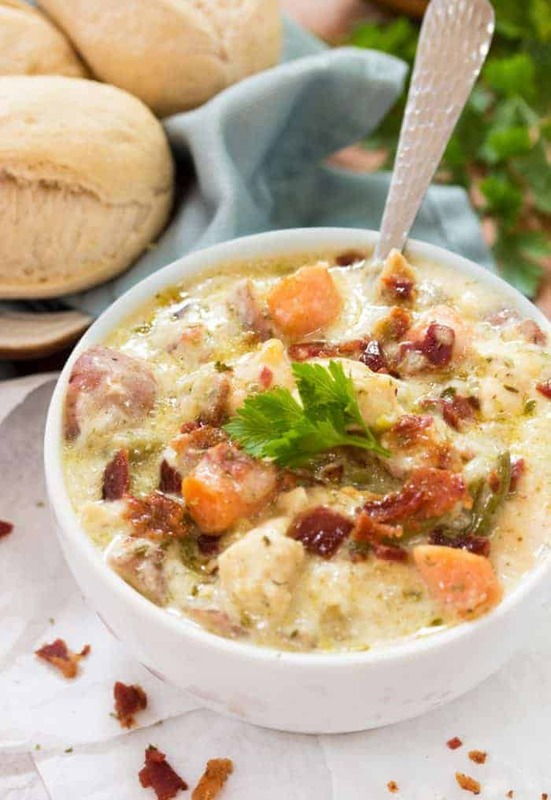 Take a look at this recipe from Stephanie at The Cozy Cook for Crock Pot Creamy Chicken Stew!! Stop it. Take a look at this. I couldn’t help but share another recipe from Stephanie over at The Cozy Cook. 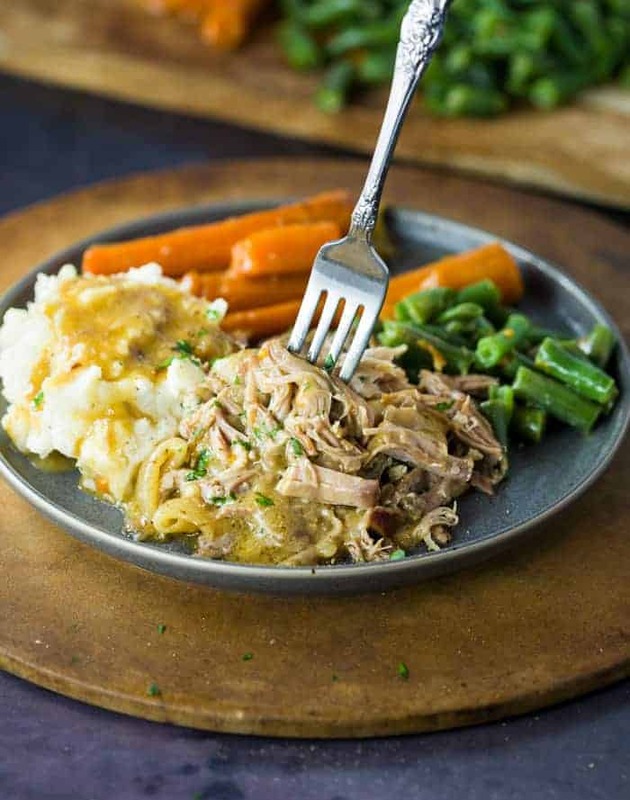 This slow cooker pork recipe for Crock Pot Pork Roast and Gravy looks amazing. Seriously amazing. 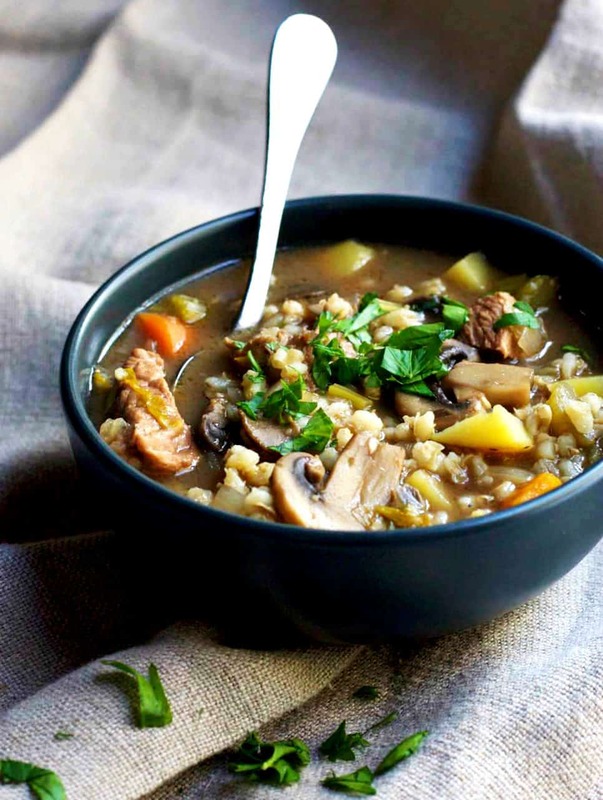 Take a look at this Slow Cooker Vegetable Beef Barley Soup by Marissa at Pinch & Swirl. It’s a healthy slow cooker meal that looks absolutely fantastic. And here’s a bonus – you don’t have to sear the meat! Super Mom No Cape sent in this fabulously festive and easy recipe for Whole Chicken Cranberry Bake (I’m a little obsessed with cranberries. I know). Susan’s recipe just looks so good, doesn’t it? Talk about an easy crock pot or slow cooker meal! Sweet Potatoes are always a treat! 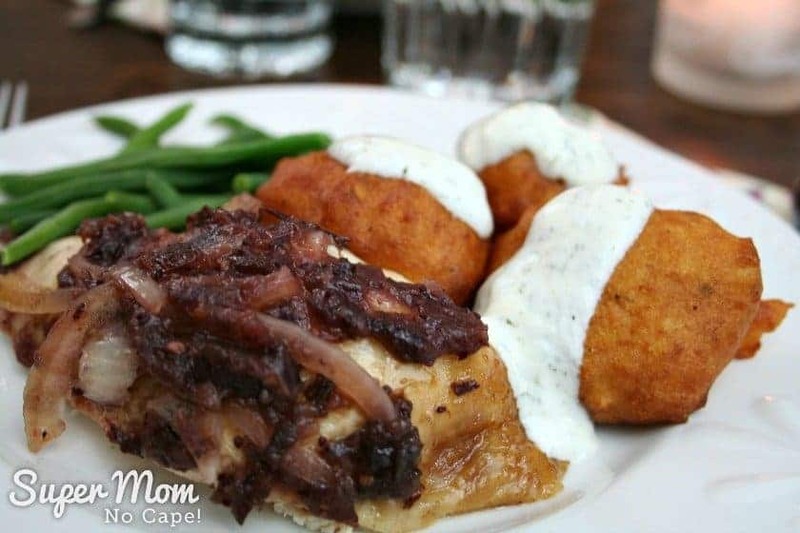 Jen at Peas and Crayons ALWAYS has such great recipes. You should check them out. 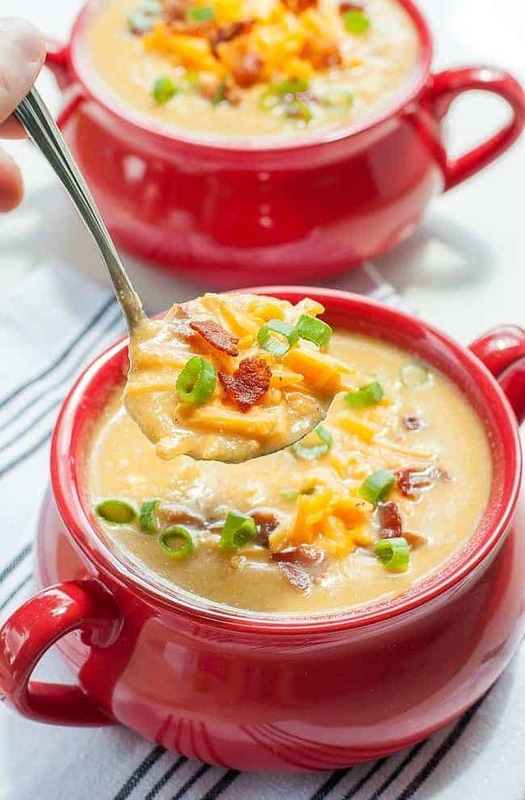 This Slow Cooker Sweet Potato and Cauliflower Soup recipe looks like it’ll soon be one of my favorites! Thanks for sharing, Jen! Meatloaf in a slow cooker?? Talk about a winter slow cooker meal! 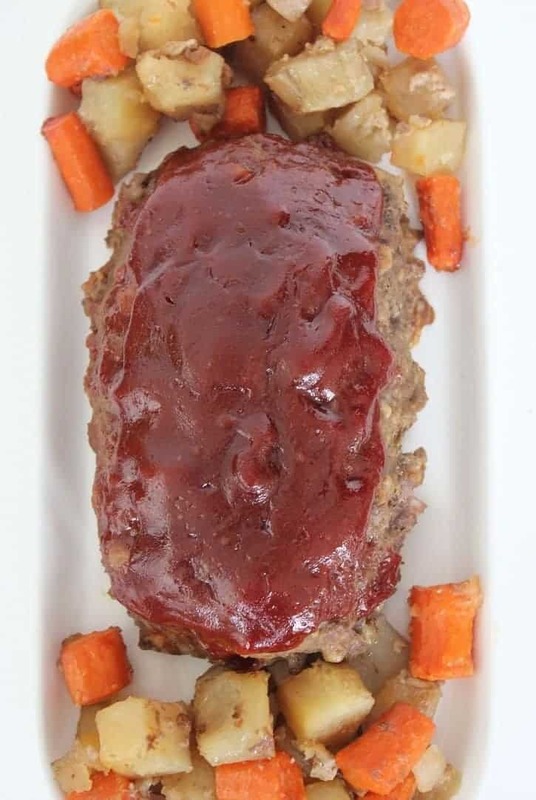 Meatloaf Recipe with Potatoes and Carrots from Robin at Mom Foodie looks too good to be true! A happy family dinner is THIS easy! 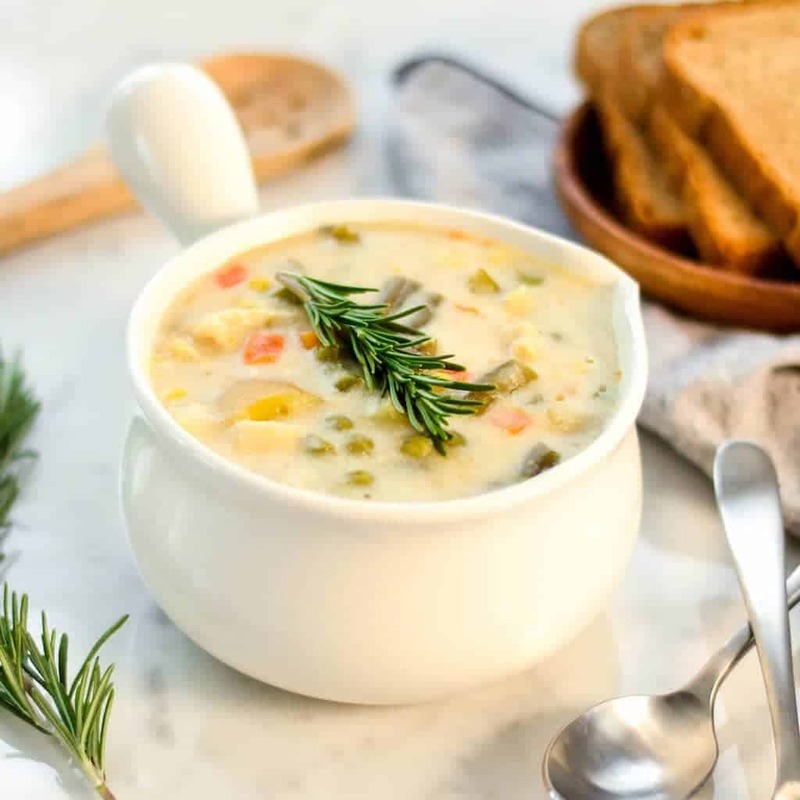 Laura at Joy Food Sunshine has shared this absolutely delicious looking Easy Slow Cooker Chicken Pot Pie Soup. My mouth is watering already. Seriously – how does anyone every leave her table? Check it out! 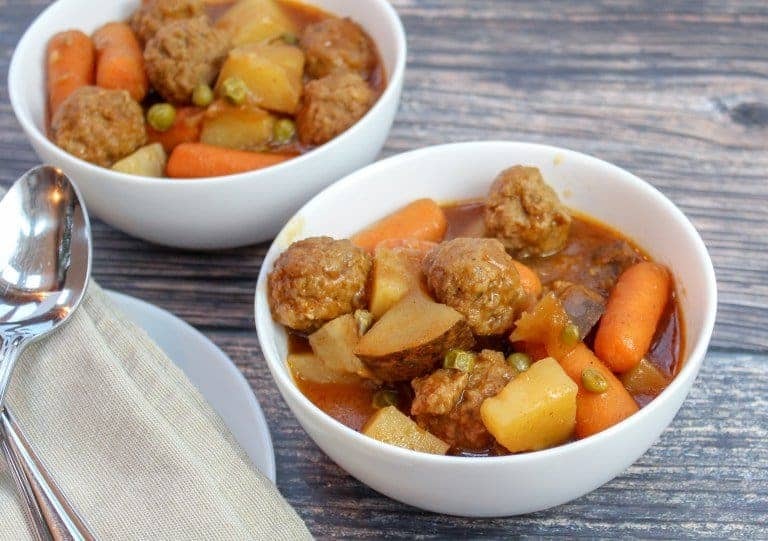 To round out the first half of Winter Slow Cooker Recipes we have Ashley from Cheese Curd In Paradise who brings us this Slow Cooker Meatball Stew! Thank you, Ashley! Who isn’t going to make this right away? I am! Personally, I plan on trying ALL of them! Head over to these other wonderful blogs! Such amazing recipes and a wonderful way to round out your meal planning! Let me know what you try!